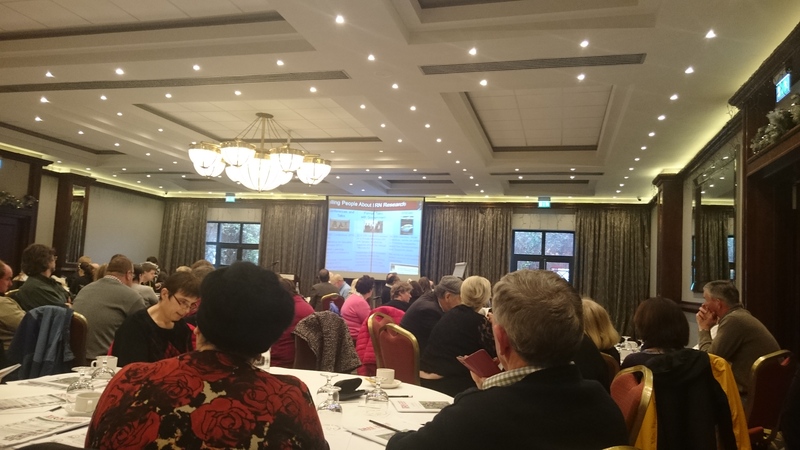 Yesterday (17th November 2015) the VOICES team attended the launch of the Our Homes Report by the Inclusive Research Network (IRN). The IRN is made up of a group of self-advocates with an Intellectual Disability who carry out their own research on issues that affect their lives. The network is for anyone interested in this type of research e.g., self advocates, self-advocacy groups, organisations, researchers and community groups. The Our Homes report is based on their most recent project and looks at the experiences of people who recently moved to another home or wanted to move. Some of the key messages from the group to supporters in the report include – “Listen to people and support them in doing the things they want to do”. 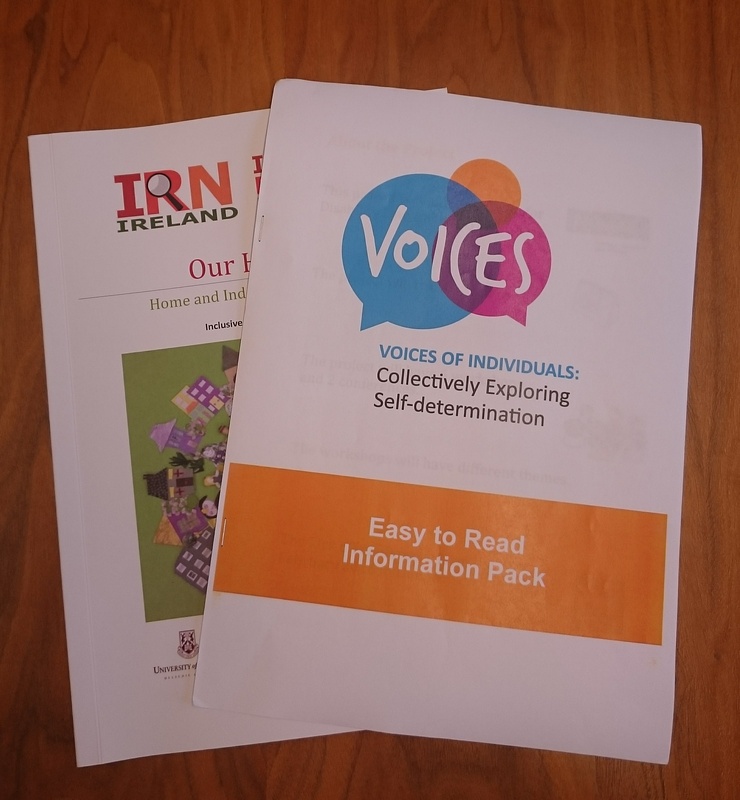 The team was delighted to meet the attendees and wants to thank the Inclusive Research Network for allowing us to share some information on the VOICES project with them on the day.